The Law on Higher Education and Science entered into force on 1st October 2018. It is a comprehensive reform of higher education will result in big changes in the functioning of universities, their financing, and scientific careers. The University of Warsaw has been working on the preparation of new conception regarding, e.g. the university council (a new body chosen by the community of a given university), doctoral colleges or the new UW statute. In November, the UW rector’s team presented a draft of future changes at the university. 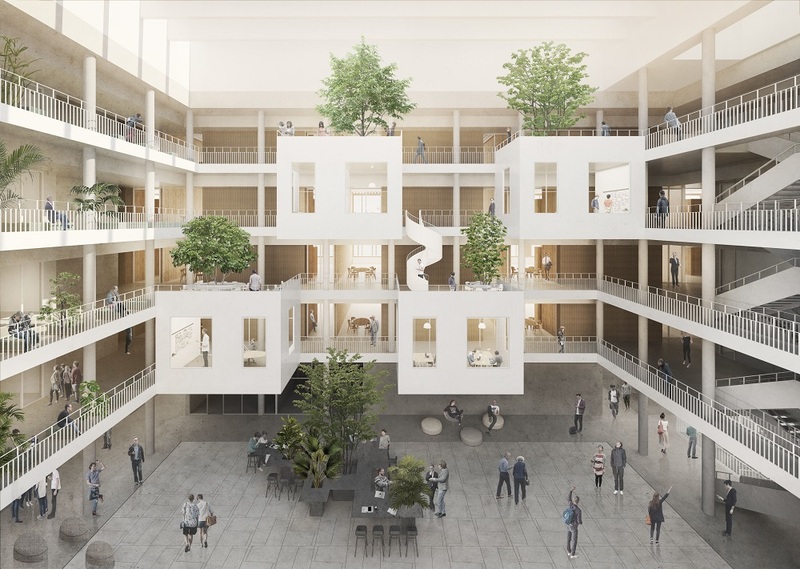 The multiannual development plan, which will continue until 2025, makes the most of the potential of the university. It aims to foster research in the humanities and social sciences, tighten up collaboration between faculties and simplify cooperation within the social and economic environment, as well as promote international academic exchange. Thanks to this programme, new buildings will be constructed and others will be refurbished. 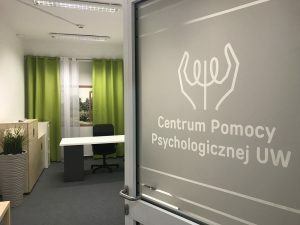 In August, the Council of Ministers of Poland adopted a resolution changing the extent and location of some investments. On 2nd April, the University of Warsaw commenced the ZIP programme. It aims to improve, the quality of teaching, enrich doctoral study programmes, develop skills of students and employees as well as modernise the system of administration. The programme will continue until 31st 2022. 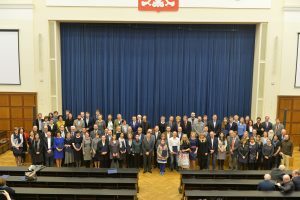 In November, Dr. Danuta Solecka from the Faculty of Biology, Dr. Agata Komendant-Brodowska and Dr. Filip Kawczyński from the Faculty of Philosophy and Sociology were awarded the UW rector’s didactic award. These teachers use innovative teaching method in their work with students. In March, 127 UW employees, who have achieved outstanding results in research or teaching, were awarded. These employees will be receiving an increased salary. In 2015, rector of the University of Warsaw established a special fund supporting those scholars who contribute to the development of the university. Poland has been participating in the Erasmus programme since 1998. The University of Warsaw is the most active Polish university regarding the mobility of students and employees. 8 460 students from abroad visited UW in 1998-2018. Most of our incoming Erasmus students come from Spain, Germany, Italy, France and Turkey. 100 UW mobility coordinators who manage Erasmus mobility at the faculties and units of UW. The University of Warsaw introduced new rules for awarding its internal grants. Funding for research projects and support for international collaboration will be granted within 5 paths. 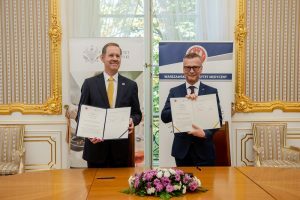 The changes are related to the fact that the University of Warsaw received funding from the Ministry of Science and Higher Education for a pilot project called “Initiative of Excellence: Research University”. The programme will continue until 31st May 2019. 2. 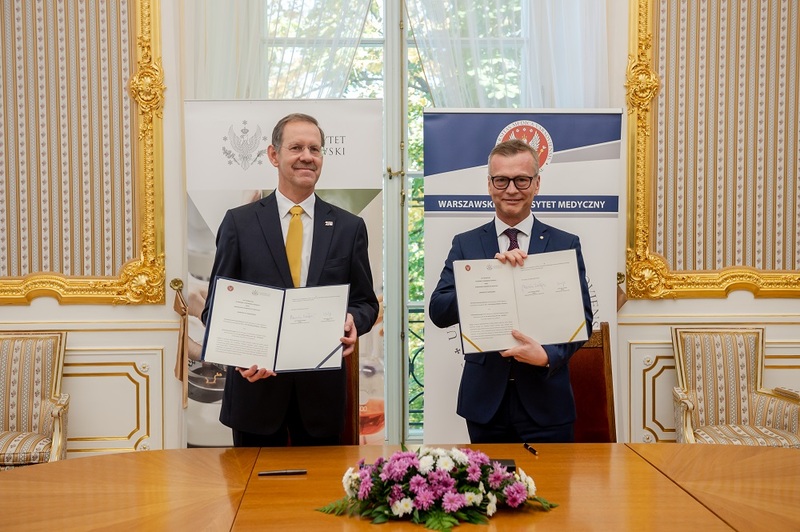 Prof. Marcin Pałys and Prof. Mirosław Wielgoś signed the letter of intent on the creation of the UW-WUM federation. 7. 127 UW employees were awarded for their contribution to the development of the university. 8. 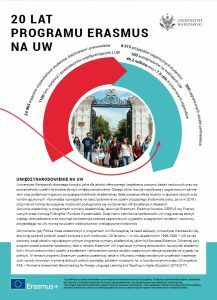 20 years of the Erasmus programme at UW (a leaflet in Polish and English). 10. 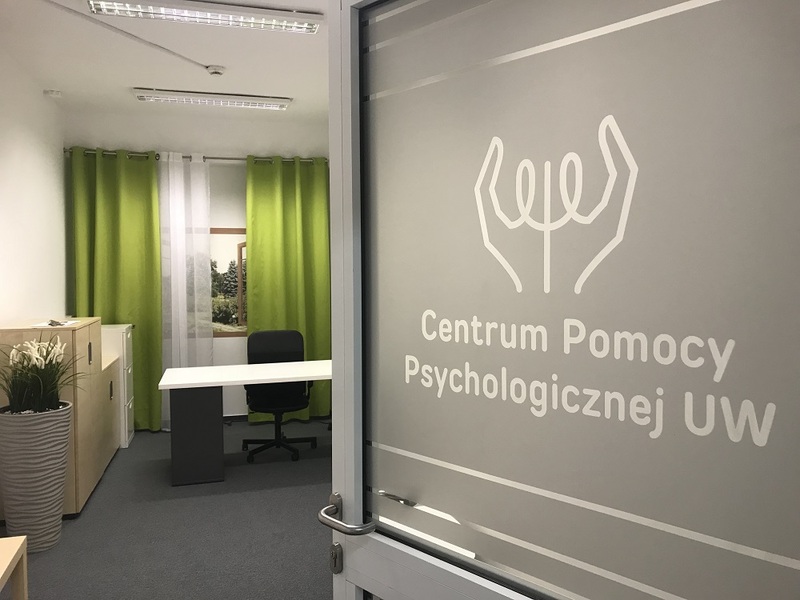 Psychological Counselling Centre of UW.